Everytime I see an adult on a bicycle, I no longer despair for the future of the human race. Few people realise the immensity of vacancy in which the dust of the material universe swims. Night, the mother of fear and mystery, was coming upon me. Humanity either makes, or breeds, or tolerates all its afflictions, great or small. 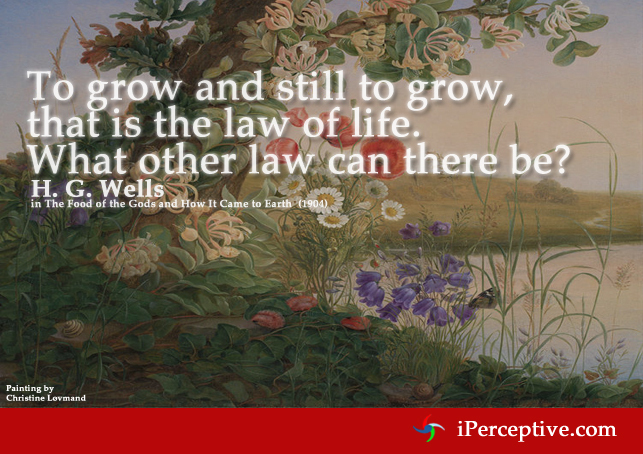 To grow and still to grow, that is the law of life. 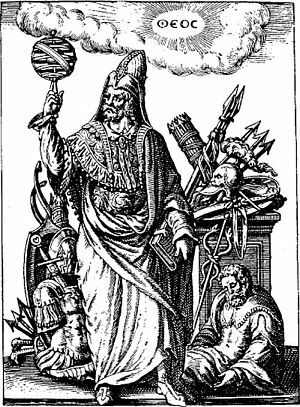 What other law can there be? 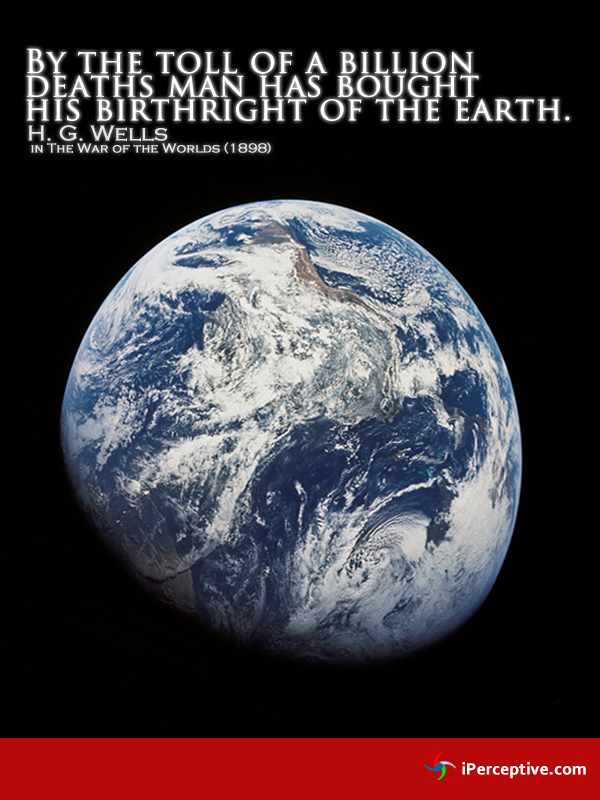 By the toll of a billion deaths man has bought his birthright of the earth. 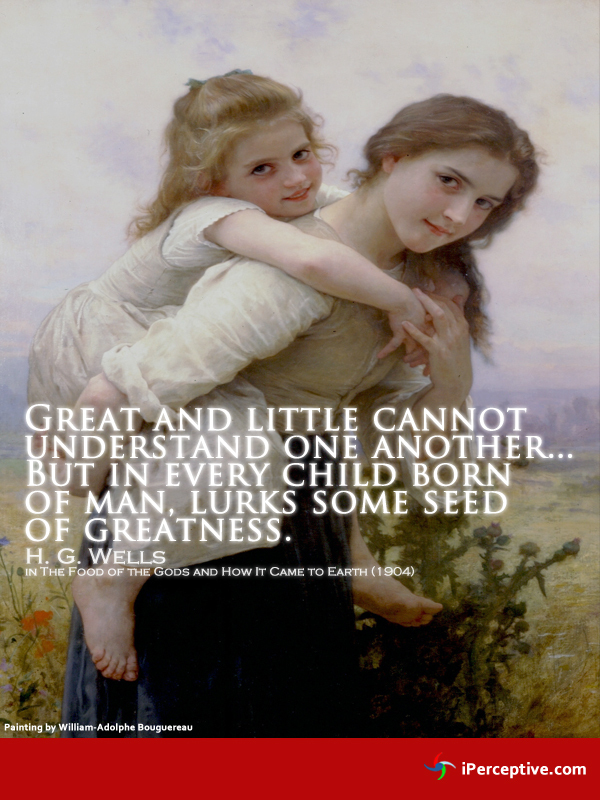 Great and little cannot understand one another... But in every child born of man, lurks some seed of greatness. 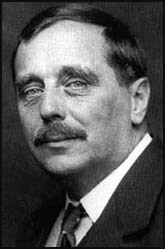 Herbert George Wells was an English author and historian. 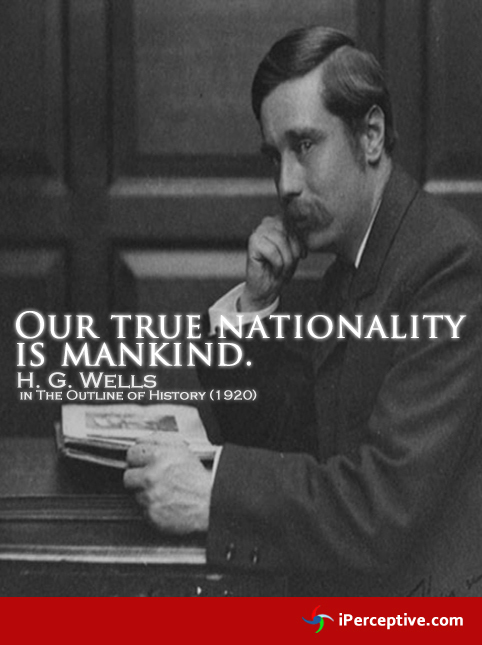 He is best known for his science fiction novels and has often been called the Father of Science Fiction.